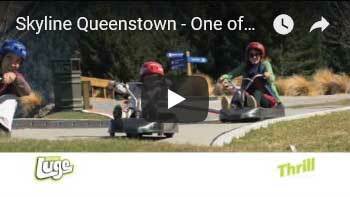 So you’re ready to see everything New Zealand has to offer? 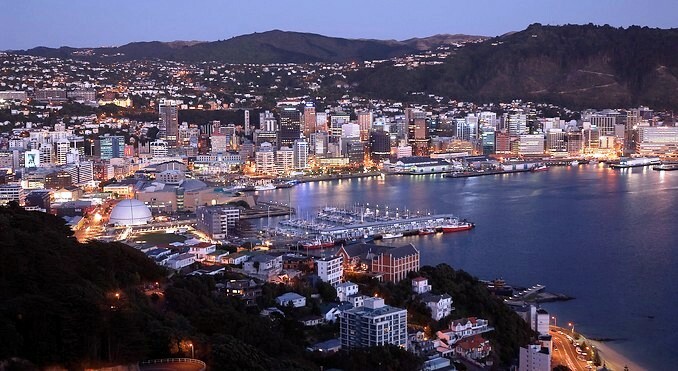 This adventure beginning in Queenstown and continuing to the capitol of Wellington, Rotorua, and finally Auckland, was specially crafted with you in mind. You will see it all, and better still, you’ll decide how you will see it. 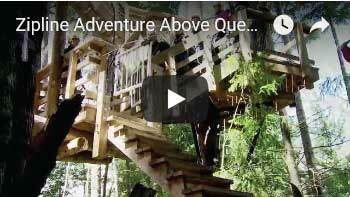 Will you lace up your shoes and hike around Coronet Peak, zip line over the treetops in Queenstown, board the Dart River Safari, or jump in a helicopter and fly over White Island? The choice is yours! 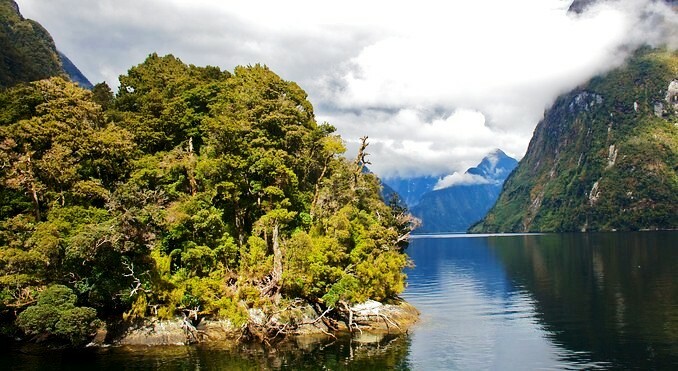 Your guide details the fascinating history of this area from the days of Gondwanaland, to quests by Maori for prized pounamu, to the present-day efforts of New Zealand’s department of conservation for the preservation of the area. The day ends with a 4WD coach drive along a scenic back road. You will be entertained with stories of the countryside. 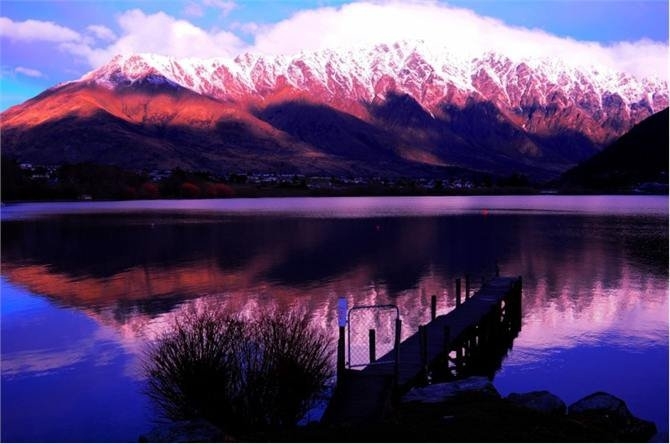 On the ride home, you will stop to view the epic backdrop for many international movies, including ‘The Lord of the Rings’ trilogy. 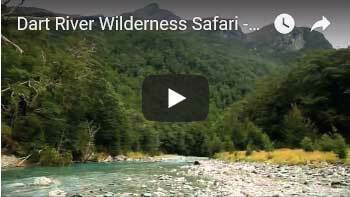 Dart River Wilderness Safari is a high-country adventure. To ensure that your experience is truly enjoyable, please: – Dress warmly and wear comfortable walking shoes, regardless of season or weather. 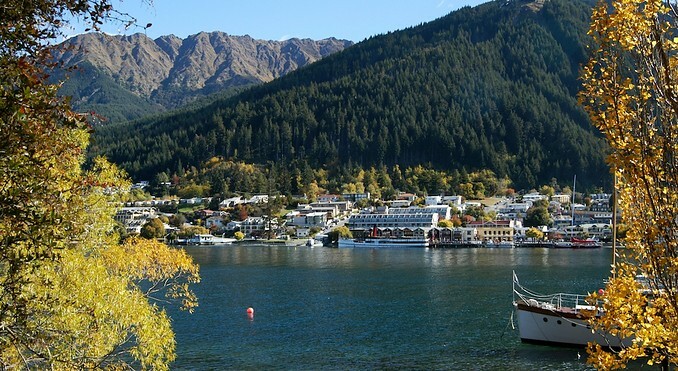 – Bring sunglasses, a sunhat and sunscreen (insect repellent could also be useful in some weather conditions – all of which are available at the shop in Glenorchy, so don’t worry if you forget them) – Note that cameras are carried at customers risk. Tour itself is approximately 6.5 hours. 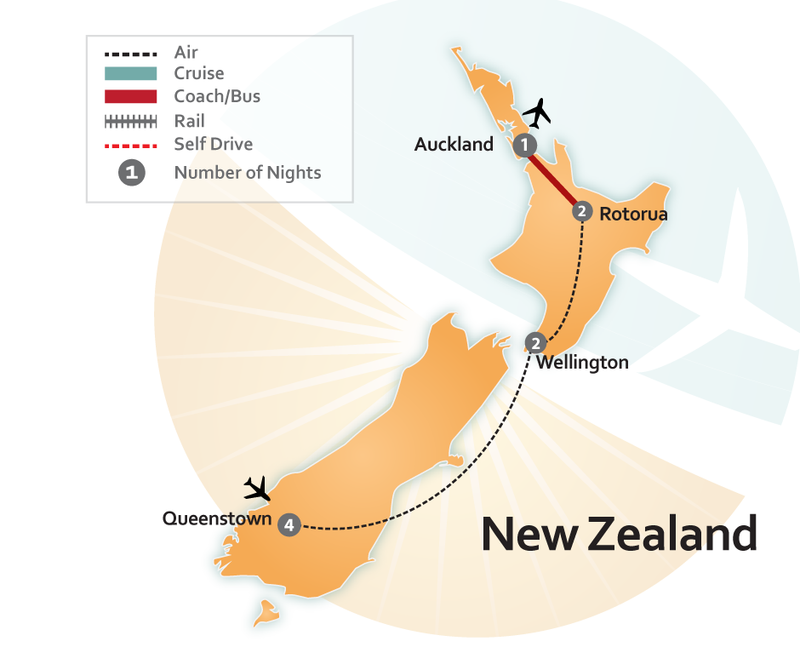 Travel within New Zealand by domestic air from Queenstown to Wellington. 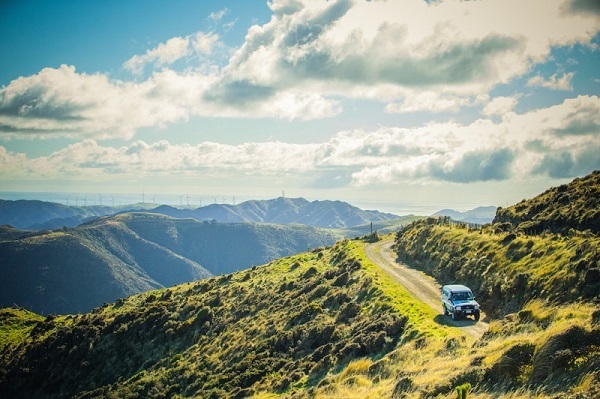 Explore New Zealand’s nature, art, history, and cultural heritage at Te Papa. 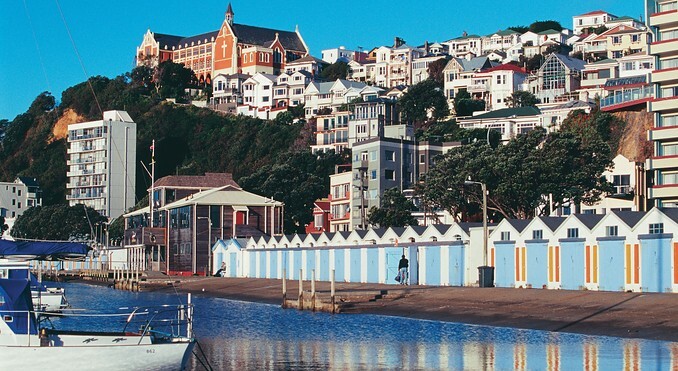 The tiny Colonial Museum opened behind Parliament Buildings shortly after Parliament moved to Wellington in 1865. 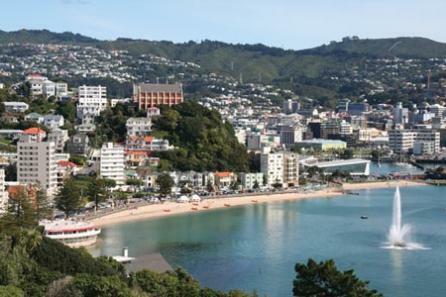 Te Papa is situated in Cable Street on Wellington’s waterfront. First-time visitors, don’t miss our exhibition highlights from the story of Maori in New Zealand to the interactive exhibition OurSpace. 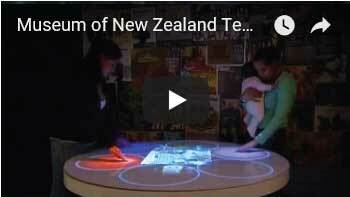 Te Papa’s user-generated interactive exhibition – contribute your photos and videos from home and, once here, get creative on our interactive wall. 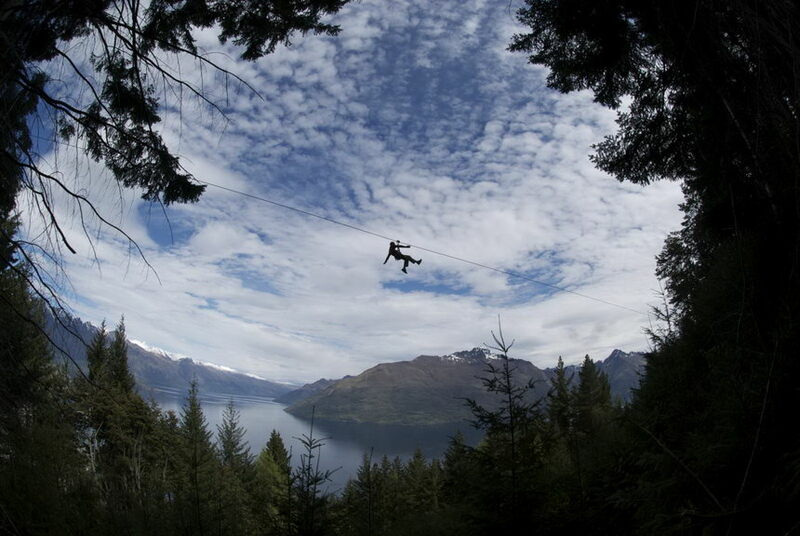 Explore New Zealand’s culture and geography with the interactive map and adrenalin-pumping High Ride. 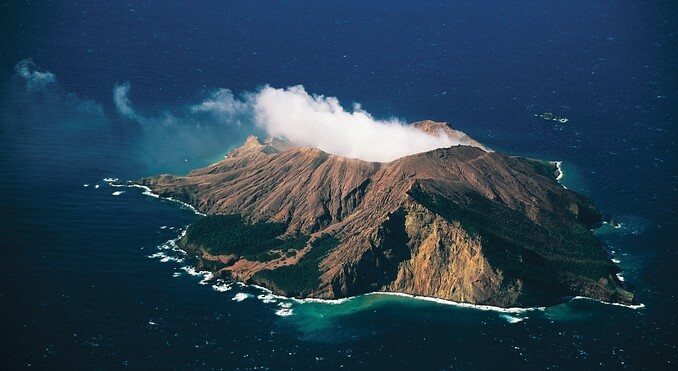 Plus climb aboard a submarine simulator to explore a virtual undersea volcano. 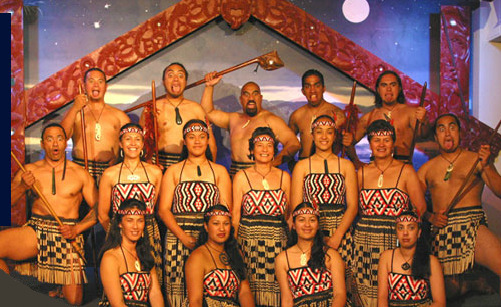 Discover the world of Maori as tangata whenua – the first settlers of Aotearoa New Zealand. Shake things up in the Earthquake House! 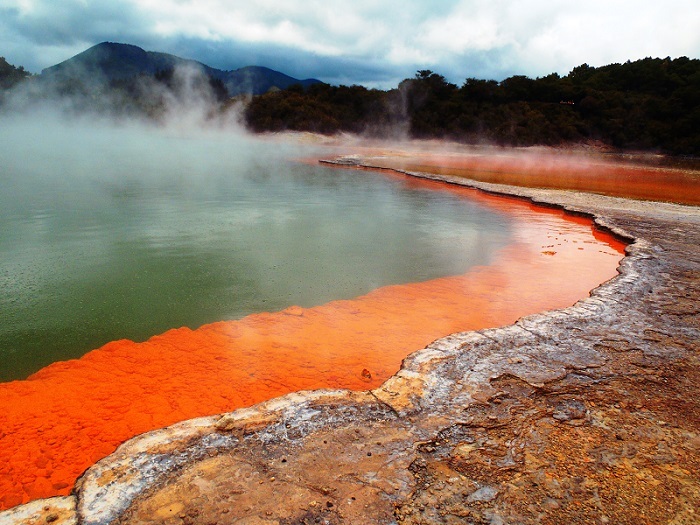 Discover the powerful geological forces that shape New Zealand’s landscape. 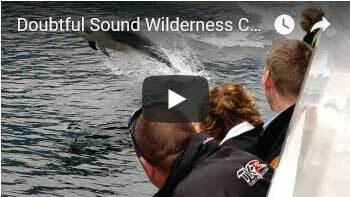 See the heaviest colossal squid ever caught and the only complete one on display in the world. Build a virtual squid from home and then come and find it in exhibition. 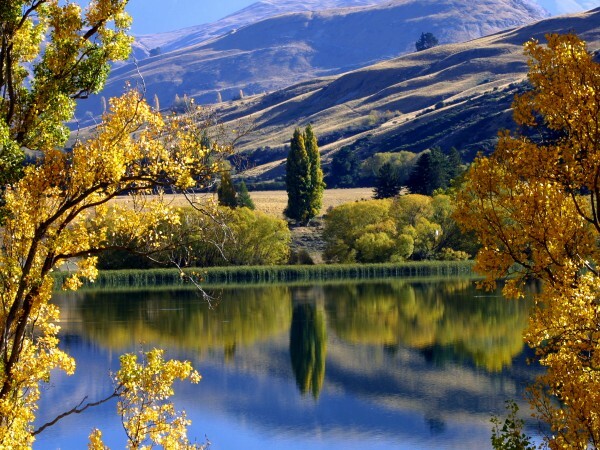 From kiwi to kauri, explore the variety of New Zealand’s animals and plants. 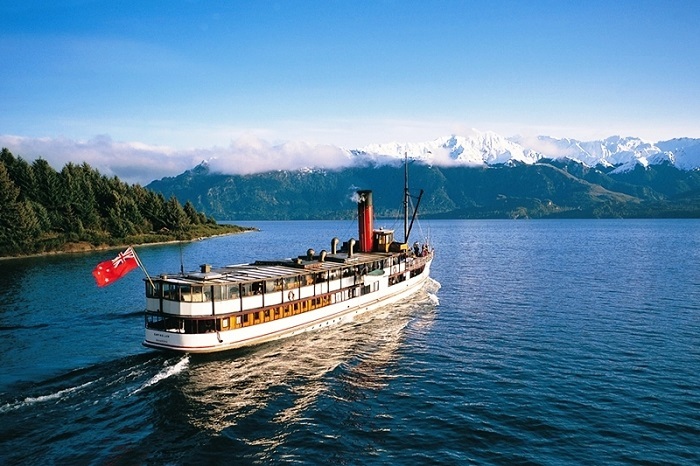 Enter a junk shop that transports you through 100 years of New Zealand history on film. 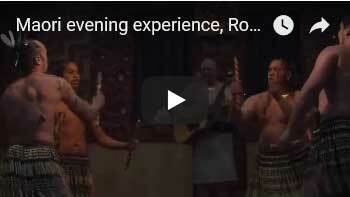 Visit the unique Marae (communal meeting place), designed and created by leading Maori artists. 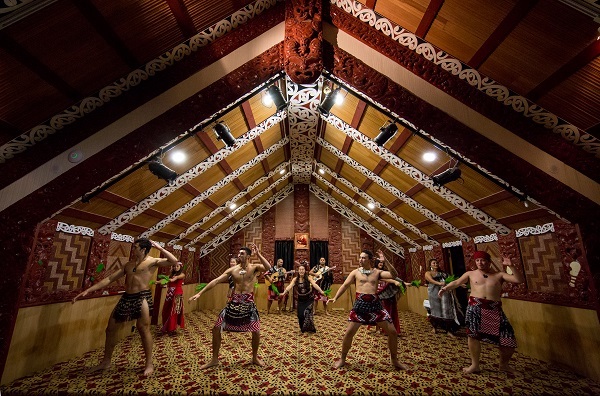 The Marae embodies the bicultural partnership at the heart of Te Papa. For private study and research purposes only, you can photograph, film, or video: people in the Museum, general Museum scenes, the building itself. However, you must not sell or publicly display these images, for example, on the internet. 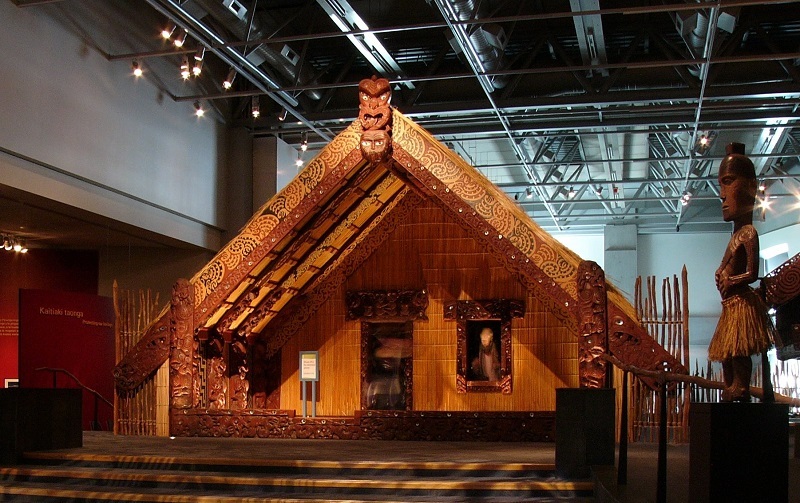 You are not allowed to directly photograph, film, video, or otherwise copy any works on display in the Museum, including: display cases, paintings, objects, taonga (Maori cultural treasures). In some exhibitions, photography, filming, and videoing are completely prohibited. A sign at the exhibition entrance will make this clear. 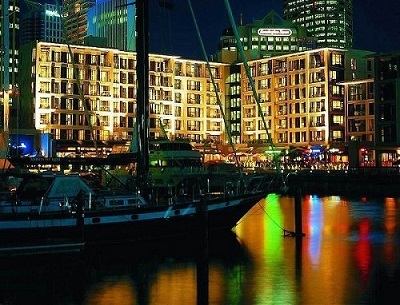 With helpful Hosts, cafes and shops, a library, and an onsite multimedia database, Te Papa looks after you well. Access and help for people with disabilities is provided, plus rooms for parents with young children. 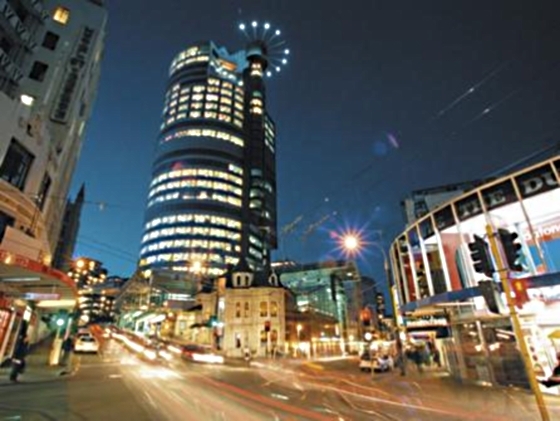 Te Papa offers a range of tours, including daily tours and private group tours. We also provide a visitor booklet and an audio guide. Free entry, though charges apply to some short-term exhibitions and activities. Open every day of the year, including public holidays. Hours: 10:00am-6:00pm Friday-Wednesday and 10:00am-9:00pm on Thursdays. 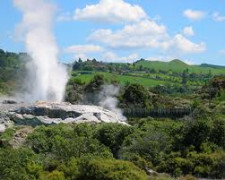 On your vacation, travel by coach from Rotorua to Auckland, New Zealand. Depart Rotorua: New Zealand’s highest city, 305 meters (1000 feet) above sea level, located inside the rim of a volcanic crater. 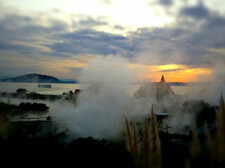 An area of great geothermal activity. 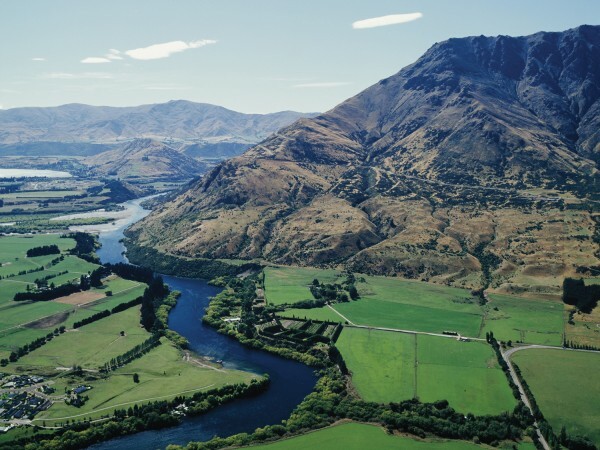 Travel through the beautiful horse breeding district of Matamata and the pastureland of the Hauraki plains. 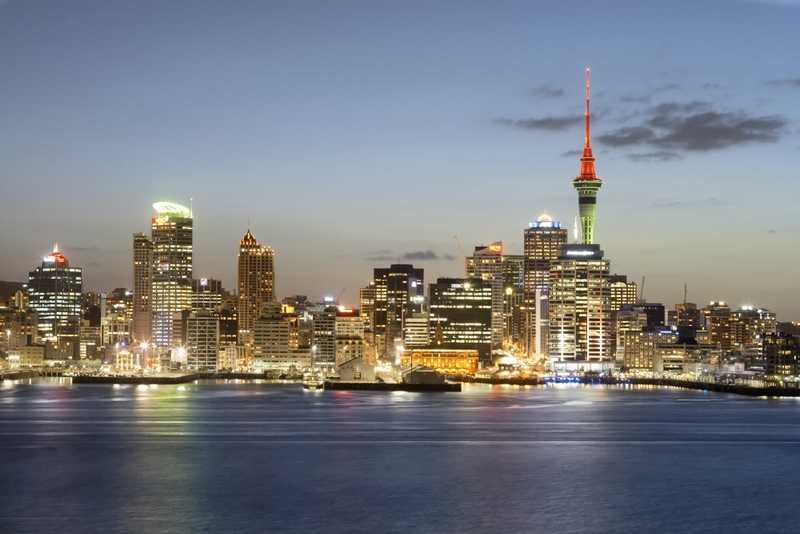 Your day concludes as you travel the main Southern Highway through small rural townships steeped in early pioneer history, arriving into Auckland. Land Content Only	 $2,481	 $3,262	 International return flights from the USA are not included. Please see detailed itinerary (above) for more information on inclusions. Itinerary can commence any day (subject to availability). Premium (Economy Class)	 $3,205	 $3,986	 Premium Economy Class International Return Flights from the USA (Los Angeles) are included. Change and Cancellation Fees Apply. Subject to Availability. Business Class	 $3,205	 $3,986	 Business Class International Return Flights from the USA (Los Angeles) are included. Subject to Availability. 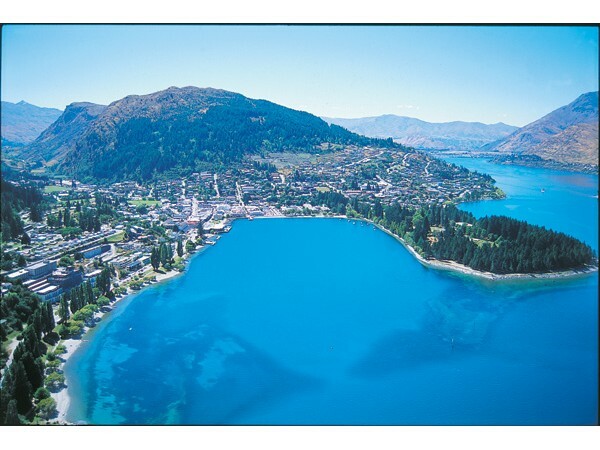 First Class	 $3,205	 $3,986	 First Class International Return Flights from the USA (Los Angeles) are included. Subject to Availability.